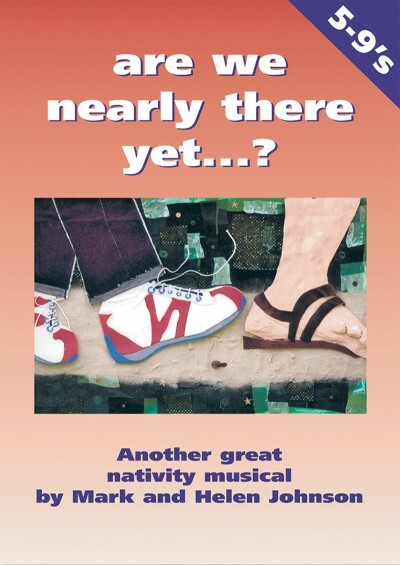 HomeProductsNativities & Christmas MusicalsAre We Nearly There Yet? Are We Nearly There Yet? 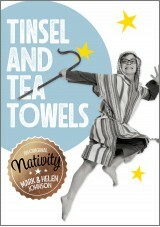 is a fantastic Christmas musical about the Walker family, who take an important journey to Bethlehem. Everyone will love this fantastic follow-up to It's a Baby! 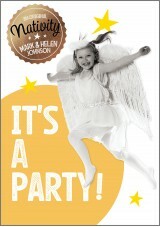 and It's a Party! About Are We Nearly There Yet? 'Are We Nearly There Yet?' is a familiar cry, heard on family outings the world over. 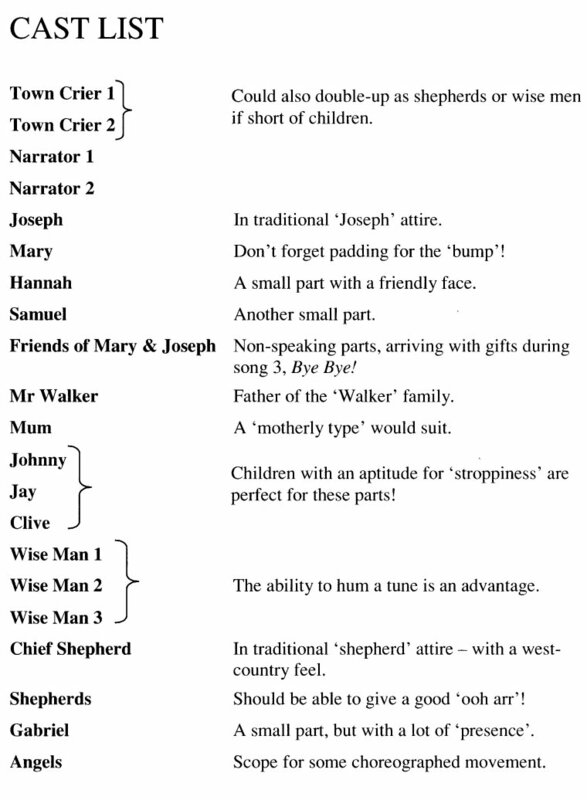 Meet the Walker family, along with Mary and Joseph and the wise men, shepherds and angels, who must make an important journey to Bethlehem. Are We Nearly There Yet? 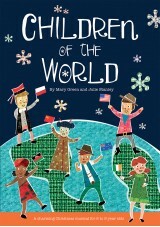 brings a familiar, contemporary touch to the traditional Nativity story. 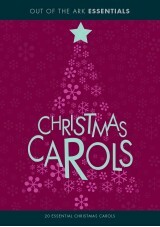 This delightful Christmas musical from Mark and Helen Johnson includes nine great songs that everyone will love. 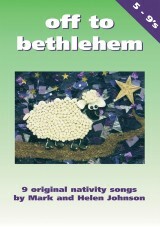 A super nativity with great songs easy to follow and learn. 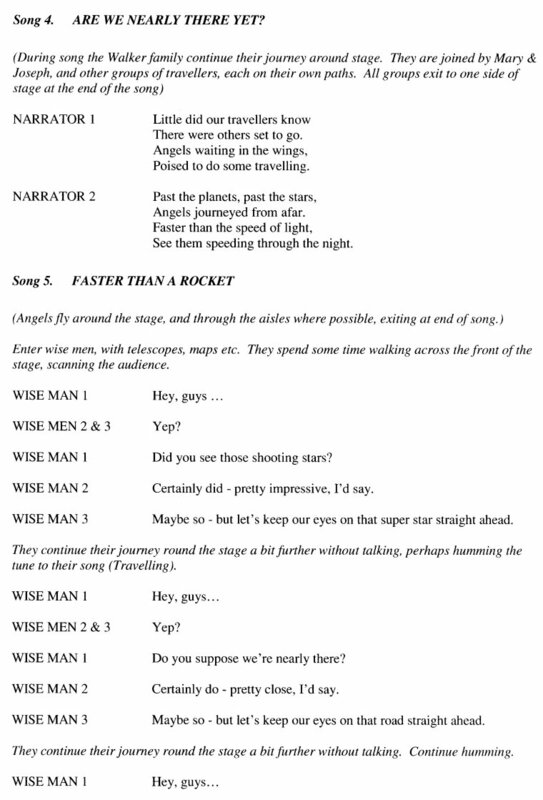 Fantastic script although I would scrap the modern day comparison family. Funny and engaging . It was amazing I played Wise Man 1 it was the best play I have ever done and saw I love this play100%!! !